World-Class organizations recognize that success is achieved through leadership. However, they also realize that results are only delivered through engagement and empowerment of everyone in the workforce. Leadership does not come from one person - it comes from everyone. This is especially true for reliability. The Certified Reliability Leader workshop focuses on whole life asset reliability decisions and whole life value delivery through leadership. The system provides guidance and is a map of theory, to engage and empower every stakeholder in your organization as a Reliability Leader. What is the Reliability Leader Workshop? Teach the knowing/learning part of the Uptime® Elements™ Framework so students can begin to master the language, words, phrases, ideas and concepts and to enhance the knowledge needed to perform well on the Certified Reliability Leader exam. To lead students to discover for themselves what it is to “BE” a Reliability Leader and to exercise reliability leadership as natural self-expression. The workshop will include lectures, audio and video case studies from industry “thought leaders”, and Uptime Magazine’s Best Maintenance Reliability Program Award Winners. This unique workshop is designed to allow attendees to take back to their organizations some of the industry’s most advanced thinking in reliability and immediately begin to utilize it. This event is an excellent primer for anyone interested in sitting for the Certified Reliability Leader (CRL) exam. 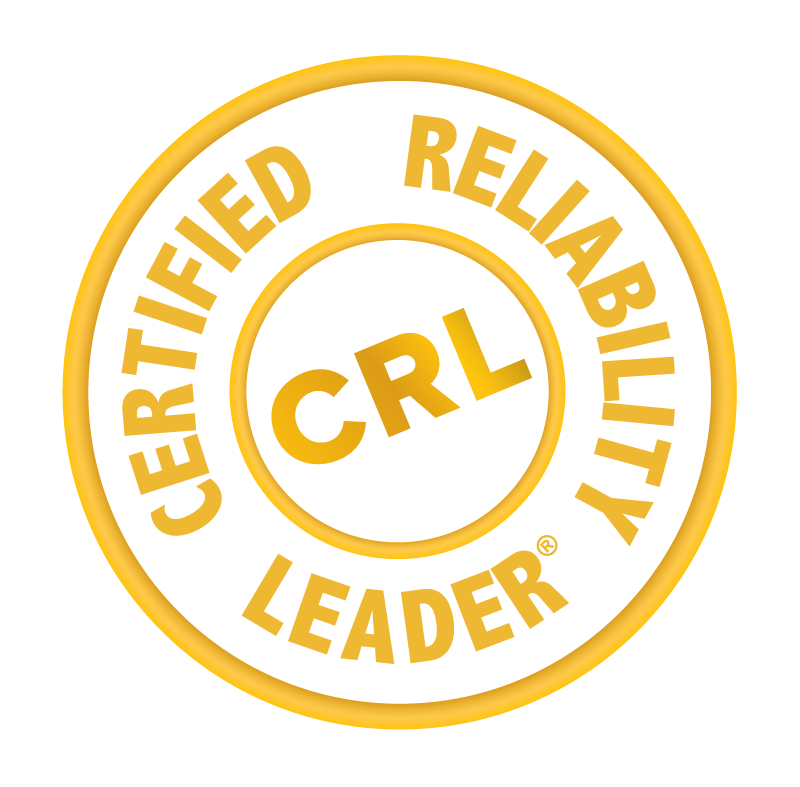 Our goal is to train professionals in the asset management & maintenance reliability job fields to become leaders in reliability and to help attendees obtain the CRL Certification. 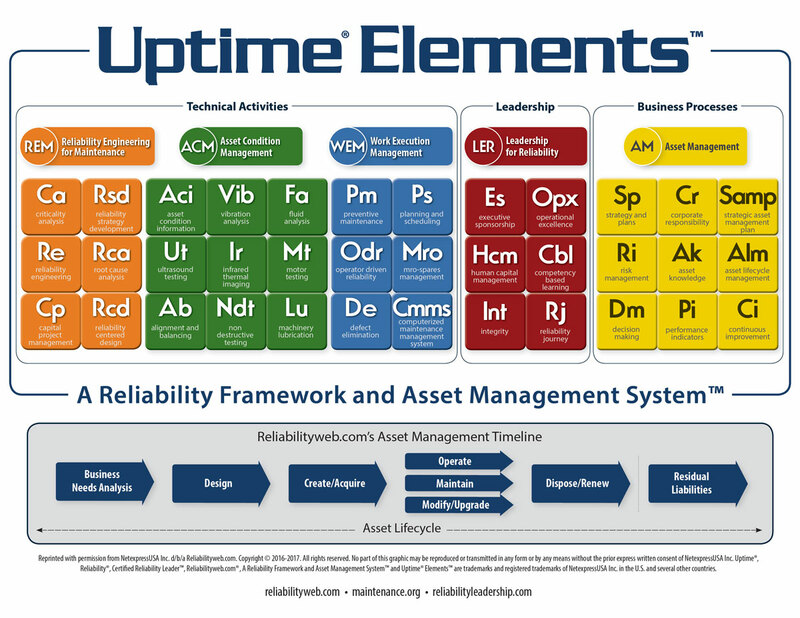 The Association of Asset Management Professionals (AMP) has developed an exam based on the holistic system of Uptime® Elements™ and the CRL Body of Knowledge (BoK). The proctored exam consists of 125 multiple choice questions within a two-hour timeframe. Those sitting for the exam will need to bring their own wifi enabled laptop or tablet. The CRL Exam will be held on Friday and the cost is USD$299. 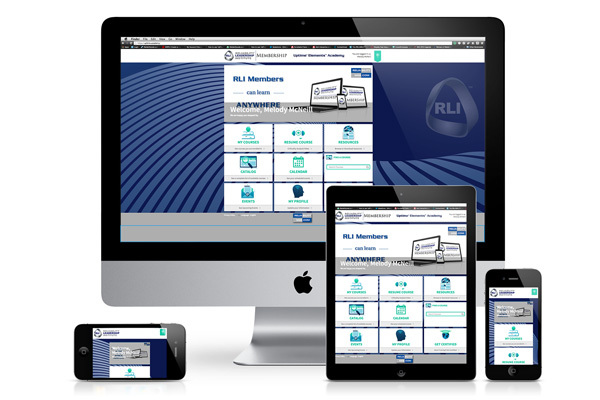 As part of your registration fee, you receive free access to The Uptime Elements Academy online learning management system which is available anytime, anywhere. After completing the LMS, you will have a solid foundation for going into the workshop. Assesments are provided after each element to test your comprehension of the material. Your access will run through the end of the workshop. As part of your registration fee, you receive the Complete Body of Knowledge book set. This set of books, along with all notes written on the actual pages of the books, is allowed to be referenced during the exam. In fact, they are they only thing allowed to be referenced. You will want to devote some time each day to reading a few sections of the books. Certified Reliability Leaders to Date!